The House of Lords has accepted the proposed cut to Employment and Support Allowance (ESA) for claimants in the Work Related Activity Group (WRAG) which has already been passed by the House of Commons. The £30 reduction is set to go ahead from April. In the last few weeks, the House of Lords twice voted against the government’s plan to cut ESA for people in the Work Related Activity Group from £103 to £73. The Government says the cut, which applies to new claimants, will incentivise those in that group to find work. The cuts in support contained in the Welfare Reform and Work Bill will affect people deemed unable to work at the moment but capable of making some effort to find employment, including attending work-focused interviews and taking part in training. Ministers argue that too few people in the category are moving into work and that the lower benefit rate would save £55m in the first year. 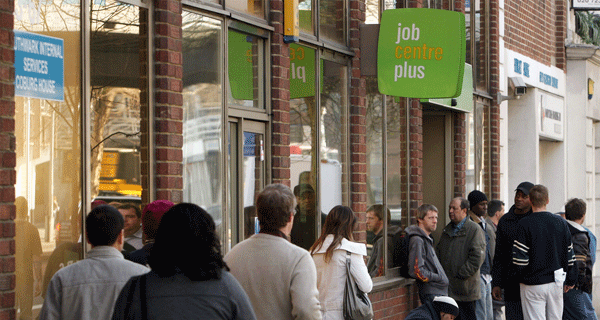 The Government plans to spend £60m on supporting claimants to take steps towards finding work. Charities have warned that the cut to ESA would make it more difficult for people living with a disability to find work and that many struggle to afford food on the benefit at its current level. Baroness Grey-Thompson was disappointed by the decision and apologised to the people who are going to be affected by the bill. She raised her concerns which included difficulties for parents to stay in work. She said: “These measures will make it harder for disabled parents to move into or remain in work if their condition deteriorates. They will not help to halve the disability employment gap. Single parents or second earners are likely to be worse off under Universal Credit. Disabled parents will lose much more as, unlike in the current system, they will receive no more than a non-disabled parent and there are additional costs that are simply not covered by Access to Work. If you have an illness or disability, the ‘Ill, Injured or Disabled' section of our website has useful information on the benefits, grants and other forms of support that may be available to you.